The way information technology departments serve business is rapidly changing. In corporate organizations, it is often said that the IT team is an expense, not a cash generating vertical. IT teams are being looked at more and more as contractors that must meet internal delivery dates and SLA requirements on their projects. In accordance with this model, large corporations will often bring in talent from outside IT contracting agencies in order to perform datacenter administration build outs and management tasks. When you perform your job as a contractor in a corporate datacenter, it is important to adhere to best practices taught by leading IT training programs while following some of the more basic service level agreements that are generally accepted as being the industry normal. For example, as a skilled datacenter engineer, you be able to confidently guarantee 99.9% uptime and availability thresholds. While the topic of whether or not gaining certifications is worth it or not is up for debate, being able to pass a test to demonstrate your abilities in a virtual datacenter certainly can’t hurt you in your job search. Put yourself in the shoes of a journeyman IT contractor. You’ve worked in a number of different environments and you have a certain skill set that is equipped to take on the toughest virtual datacenter and virtual networking challenges. You get a call from a recruiter requesting your services to rebuild a bare metal datacenter into a virtual cloud datacenter using Hyper-V. Jobs like these are becoming more common and you gladly accept and negotiate an hourly rate for your services. Research by technology forecasting firm Gartner suggests that 50% of large corporations will have private cloud implemented by 2017 and the bulk of IT spending in 2016 will be cloud related. Being able to confidently execute your skill set will give you the ability to build out a private cloud infrastructure. You will also become a trusted resource in any other cloud ventures that business might want to dive into. The most important thing to do is be able to create an executable plan that will guide you to success. The biggest pitfall in any profession is the inability to obtain the knowledge in the specialized field for which you require. Without this expert insight, it will be difficult for your career to take off as someone a company can trust to be a point of contact on a large private cloud project. 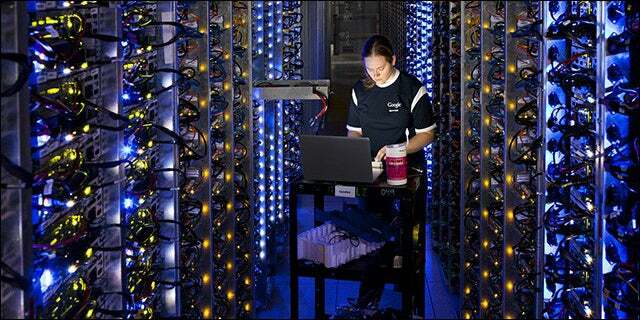 Reports suggest there might be a shortage of datacenter and cloud engineers. This will afford highly skilled contractors the ability to charge premium rates. Being able to receive the training you need is essential in your long term financial success as an IT professional.